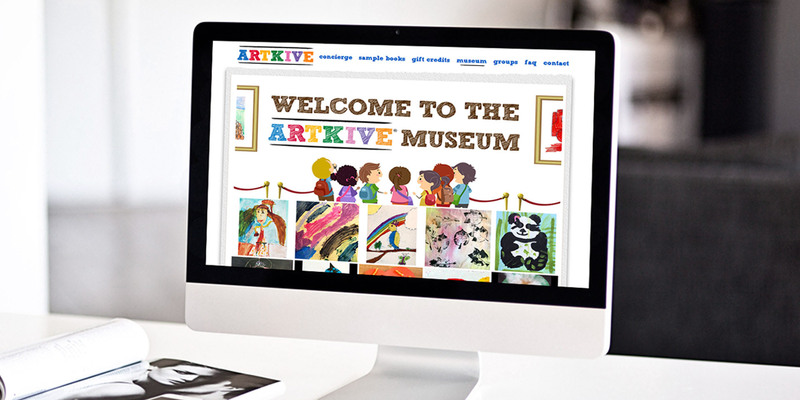 Artkive provides a user-friendly digital archive for children's artwork. Uploaded images are stored and backed up in the Cloud and can be collated into personalized keepsake books. 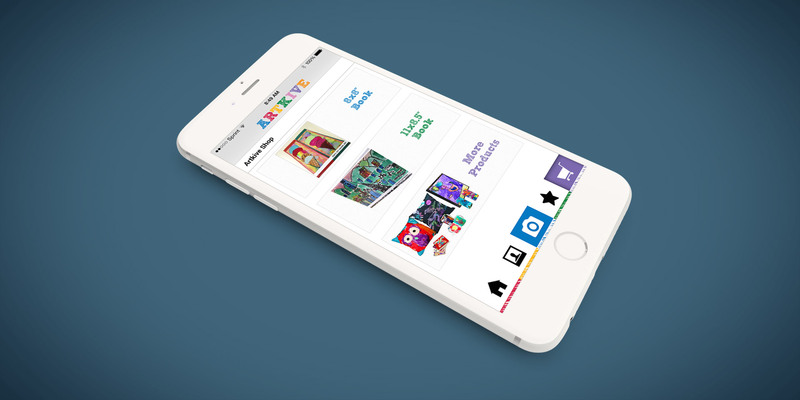 Quimbik developed Artkive's mobile app for Apple and Android devices. 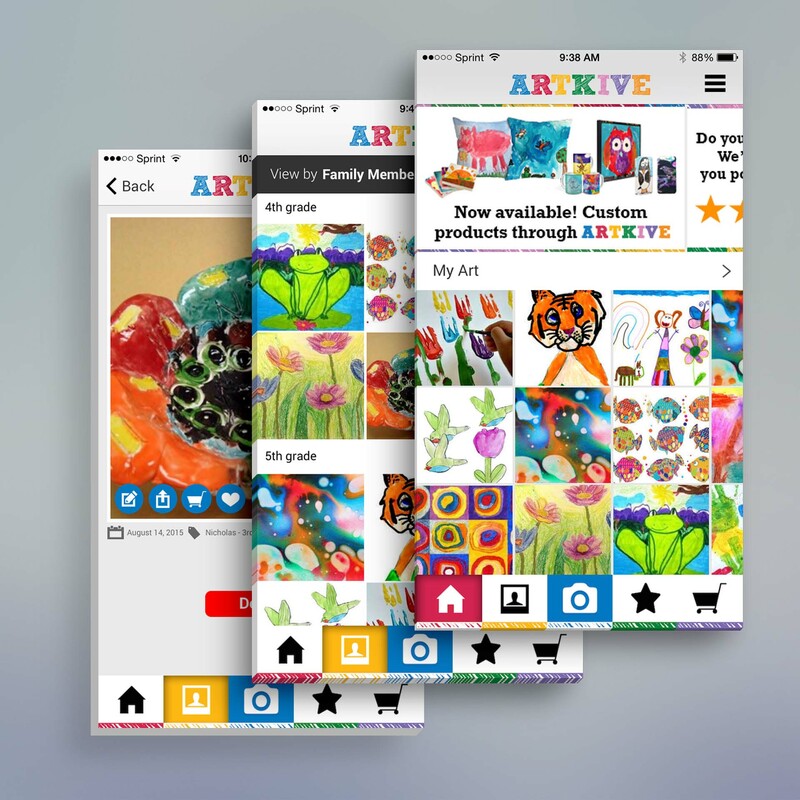 In August 2015, the Artkive app was featured as Best New App on the App Store.